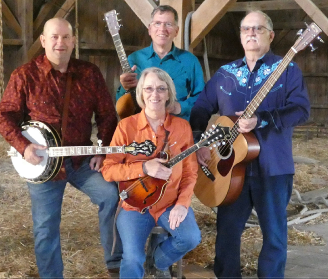 The Northern Illinois Bluegrass Association (NIBA) is dedicated to promoting and preserving “America’s Heritage Music” (Bluegrass) via support of regular monthly jam sessions, open stages, sponsored events, concerts, festivals, IBMA (International Bluegrass Music Association), educational programs and a variety of other events. Have you been to a great bluegrass event recently? Let us know about it! NIBA is always looking for articles. 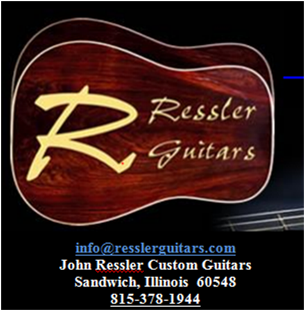 If you are not an Northern Illinois Bluegrass Association (NIBA)member please consider joining. The NIBA also helps to promote Bluegrass by helping to sponsor area Festivals, a scholarship fund, etc. We also sponsor the NIBA Festival for members and non-members. Please go to www.nibaweb.org\membership to get more information on how to join!